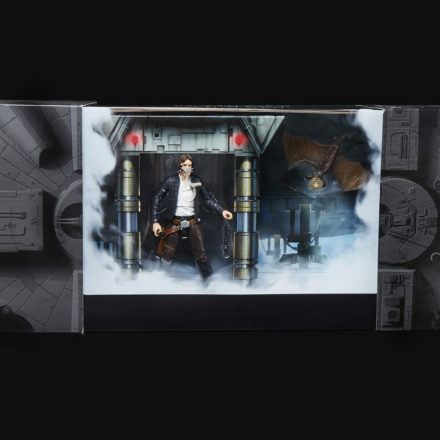 Vote for your favorite Star Wars characters now! 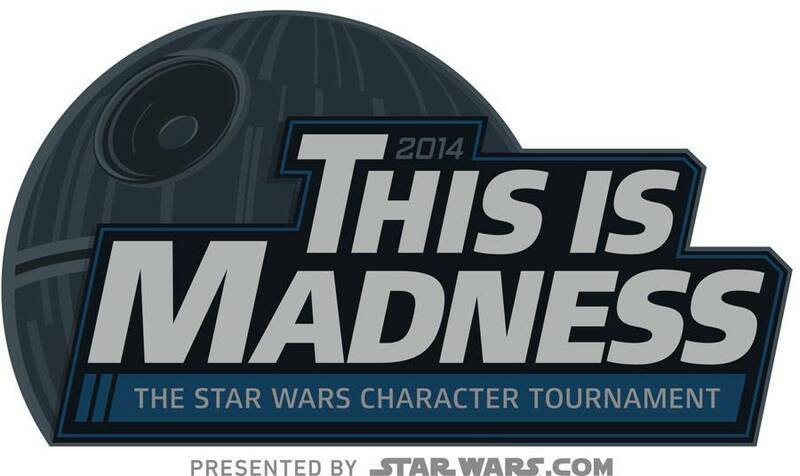 Also, StarWars.com is collaborating with Wikia’s Star Wars Fanpedia for “Predict the Madness.” Fans will be able to submit a predictive bracket for how they envision the tournament playing out and share it with friends. These brackets will live at http://on.wikia.com/u0ex0. 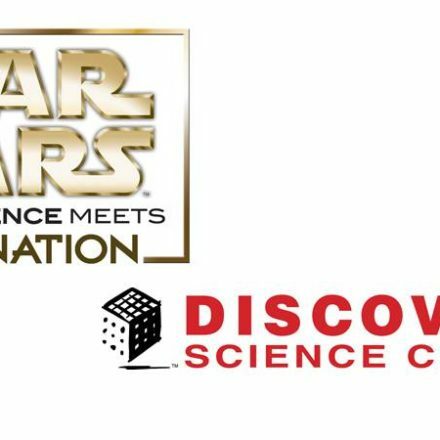 Once the submission period is locked (Deadline is Monday, March 17, 9:00 am PT) and voting begins on StarWars.com, fans can return to their brackets on Star Wars Fanpedia to track their progress. 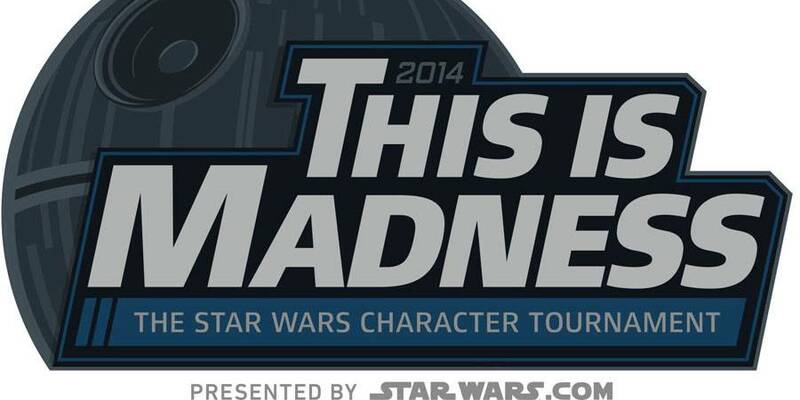 At the end of the tournament, users with the best bracket have the opportunity to win a range of Star Wars prizes.